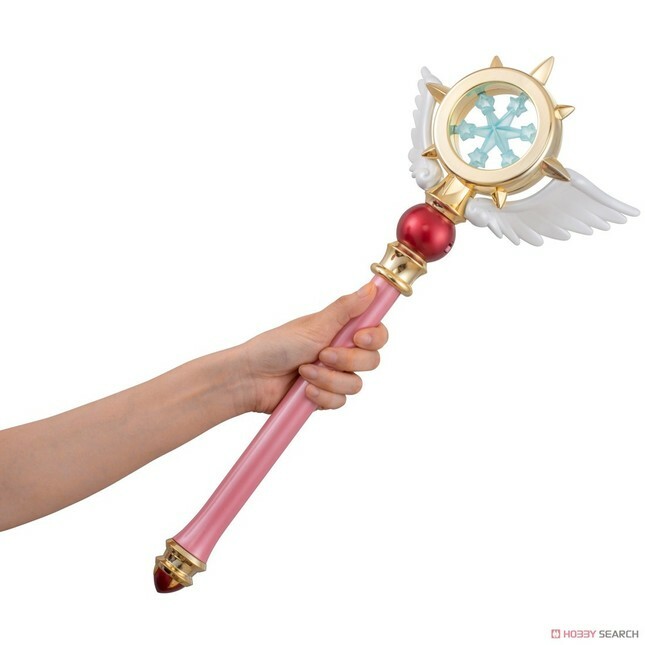 Cardcaptor Sakura Dream Wand & Clear Card (Character Toy) - Cosplay - Anime Market: Buy and Sell Manga, Anime and More! 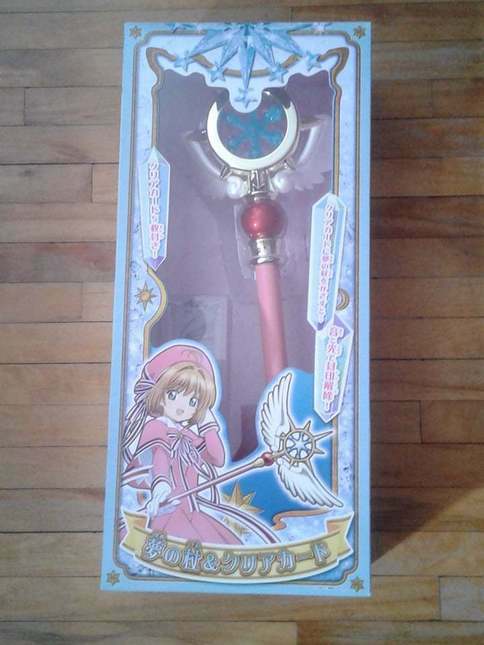 Brand new in box, sealed! 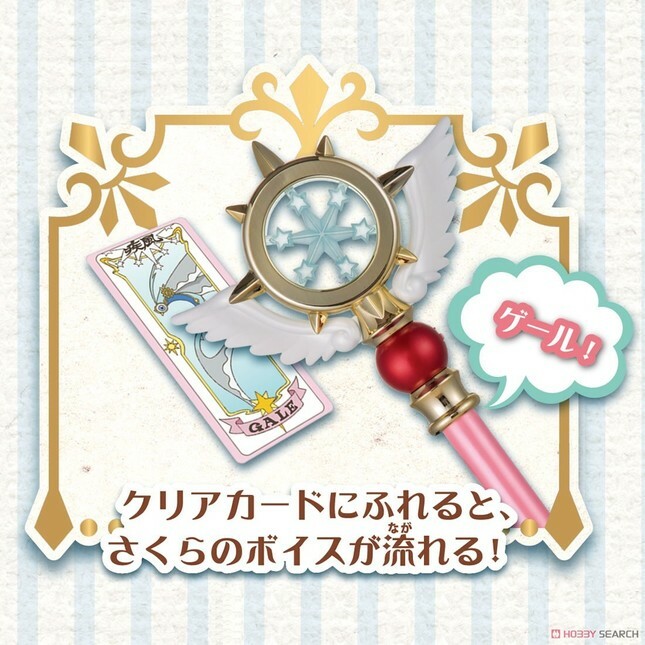 If you hold the dream wand over the attached clear card, Sakura 's voice reads out the name and speech of each clear card. About 50 kinds of recorded volume are recorded voices! 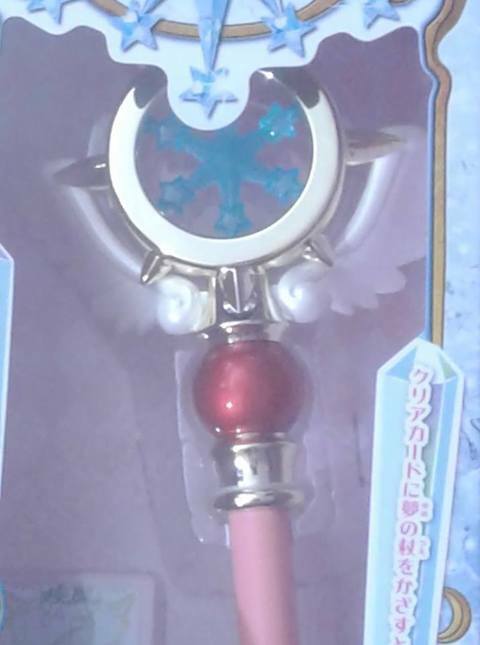 Includes 5 clear cards. 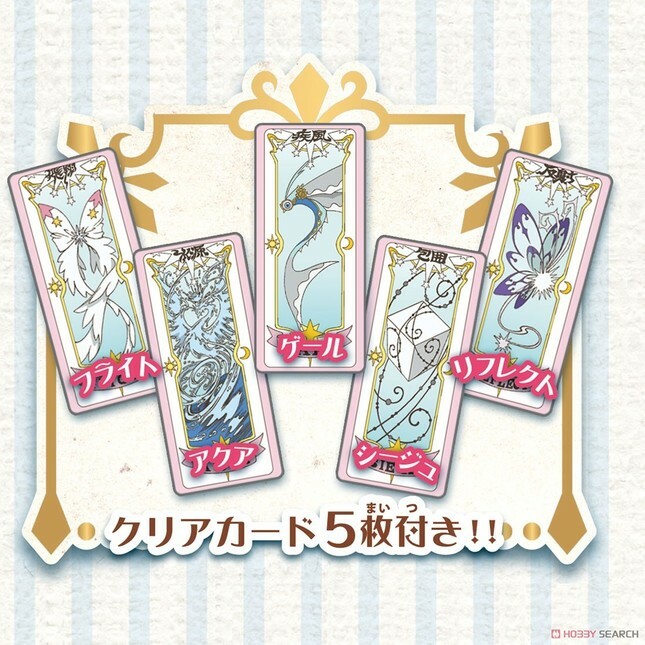 ※ The enclosed [clear card] is not a transparent material.